KingCamp Cool Weather Waterproof Sleeping Bag Just $22.94! Down From $100! You are here: Home / Great Deals / Amazon Deals / KingCamp Cool Weather Waterproof Sleeping Bag Just $22.94! Down From $100! If you’re going for a camp this summer then you should check this out! Amazon is currently offering this KingCamp Cool Weather Waterproof Sleeping Bag for just $22.94 down from $99.99 PLUS FREE with Amazon Prime or for orders over $25! 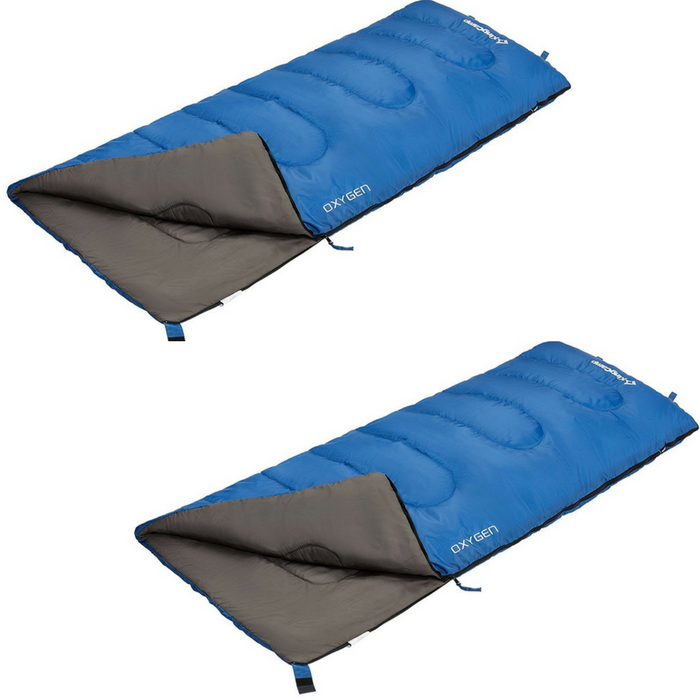 The KingCamp Oxygen Sleeping Bag is an obvious selection for your sleeping satisfaction at summer camp. Crafted with high quality material, features lightweight, soft, warm. Light weight, portable and space-saving easy to roll up into the sturdy sack, which make your camping experience easy and convenient. Stay warm and comfy on your cool camp nights. You can also convert this bag into a blanket or quilt after you unzip it all the way. This oxygen sleeping bag can be used for summer camping, sleepovers, family visits, and other situations.